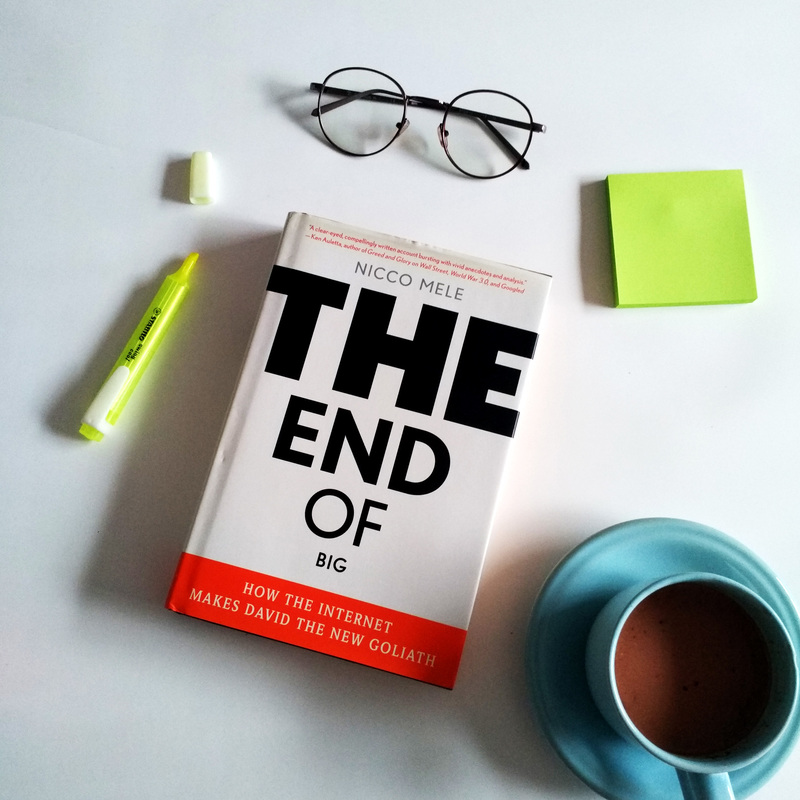 Will the end of 'big' result in greater freedom, or social chaos? This is a vital forecast on the fundamental shift in power wrought by the Internet. ?Seemingly innocuous technologies are unsettling the balance of power by putting it in the hands of the masses. What will a world without 'big' mean for all of us?